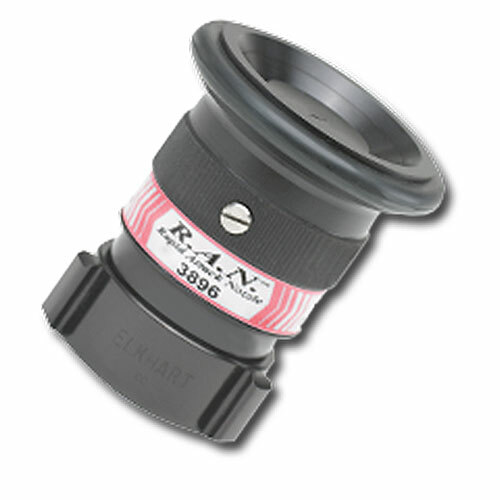 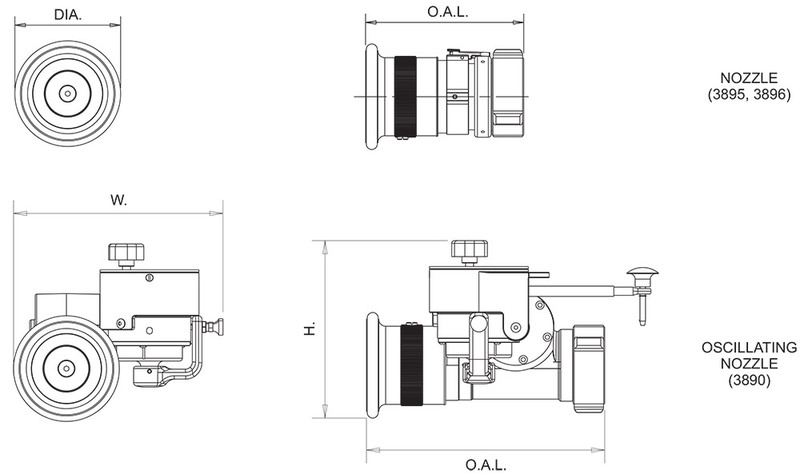 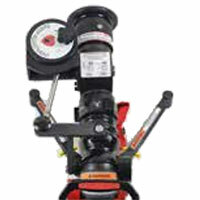 Elkhart’s R.A.N.™ is designed to operate at higher flows with lower pressure, in conjunction with the R.A.M. 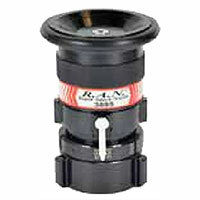 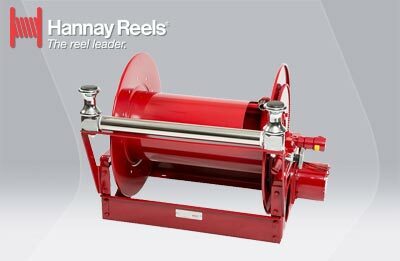 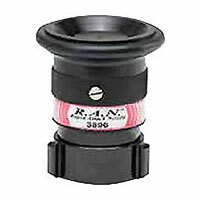 The R.A.N.’s integral stream shaper reduces weight and bulk. 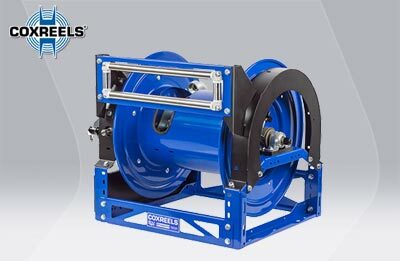 The 2 ½” constant flow nozzle with straight stream, narrow fog (30°) or wide fog (90°) also has quick turn capabilities to go from straight stream to full fog and is compatible with foam concentrate.